I absolutely adore this couple! 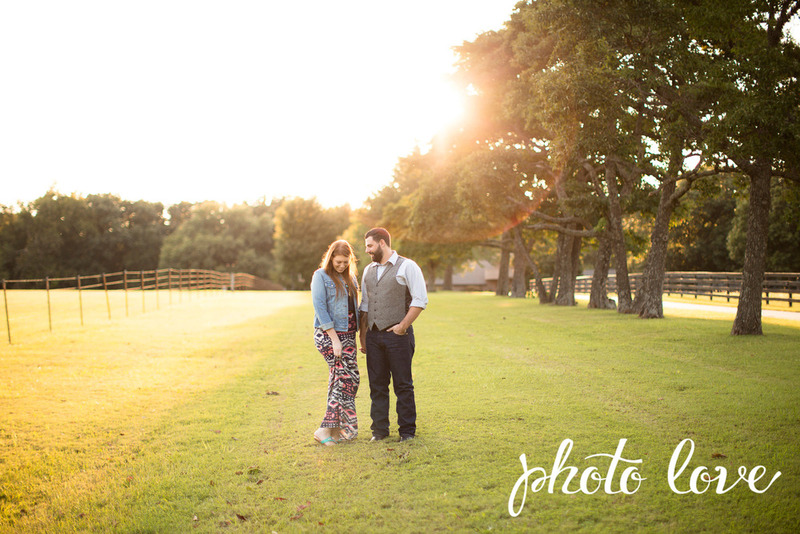 Jessica didn't stop smiling once during their engagement session and Brett looked completely smitten! 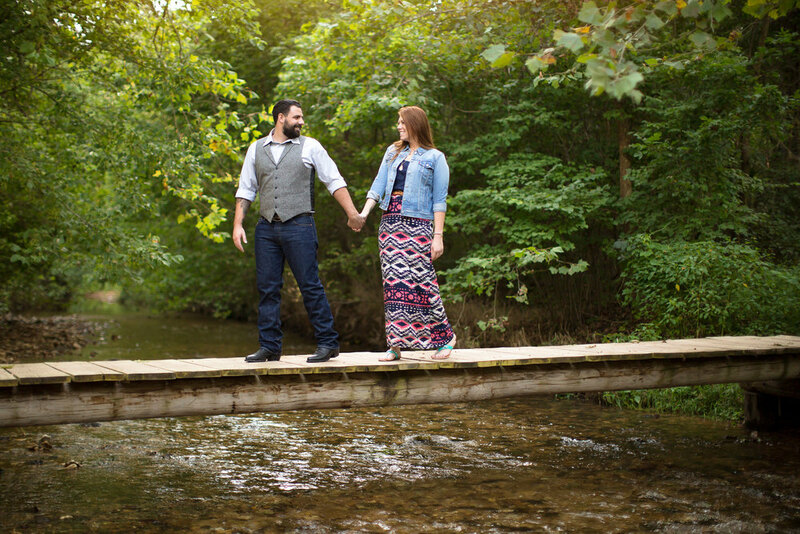 We met up at Crystal Bridges and later went to a field nearby which was perfect for bright photos as the sun set. I love the colors that they chose to wear for their session. Jessica's pink aztec print skirt and Brett's plaid button up added fun pops of color against the green background of Crystal Bridges. 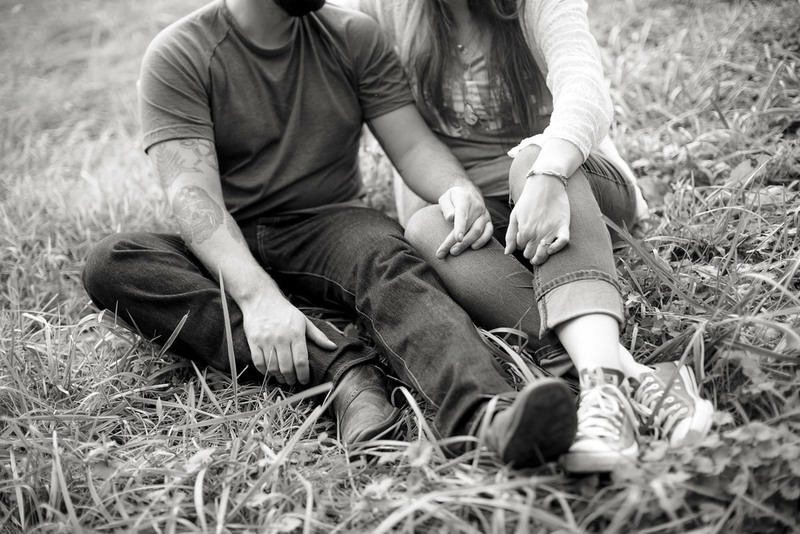 It was so much fun to capture the love these two have for each other! I can't wait for their upcoming wedding!